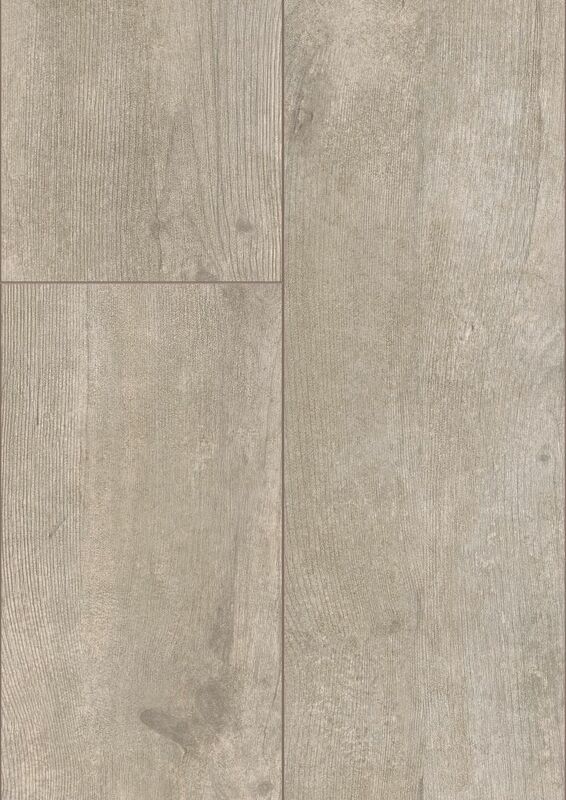 This beautifully crafted European-made 12mm Laminate Flooring offers the ultimate in style, design, and performance. This flooring is Greenguard Gold certified for healthier homes. The product features a commercial grade AC4 melamine wear layer impregnated with Aluminum Oxide for added resistance against wear, scratches, and stains. This product offers a triple warranty against fading, staining, and wear. 35 year residential/ 5 year light commercial triple warranty against staining, fade and wear. THE CARBONELLA WALNUT BLENDS THE URBAN PERSPECTIVE WITH THE RUSTIC APPEAL OF TRADITION TO CREATE TRENDSETTING DESIGNS FOR MODERN LIVING.THIS DARKER COLOUR BRING A RICH TONE AND NOBLE CHARACTER TO ANY SPACE. Surface textured for a distinctive look that will enhance your decor on every level of your home: on, above, or below grade. The perfect balance between beauty and durability, this 12 mm laminate flooring is the worlds simplest to install and easy-to-maintain , more convenient installation. This flooring solution Installs over concrete sub-floors, perfect for condominiums. Durable AC3 rating ,makes this flooring a great investment. Micro-v groove on all four sides creates a more natural looking floor. E1 certified; means you can breathe easy installing this flooring solution as it will not emit any noxious gases. Wheatfield Oak 12mm x 6.26-inch x 54.45-inch Laminate Flooring (18.94 sq. ft. / case) This beautifully crafted European-made 12mm Laminate Flooring offers the ultimate in style, design, and performance. This flooring is Greenguard Gold certified for healthier homes. The product features a commercial grade AC4 melamine wear layer impregnated with Aluminum Oxide for added resistance against wear, scratches, and stains. This product offers a triple warranty against fading, staining, and wear.